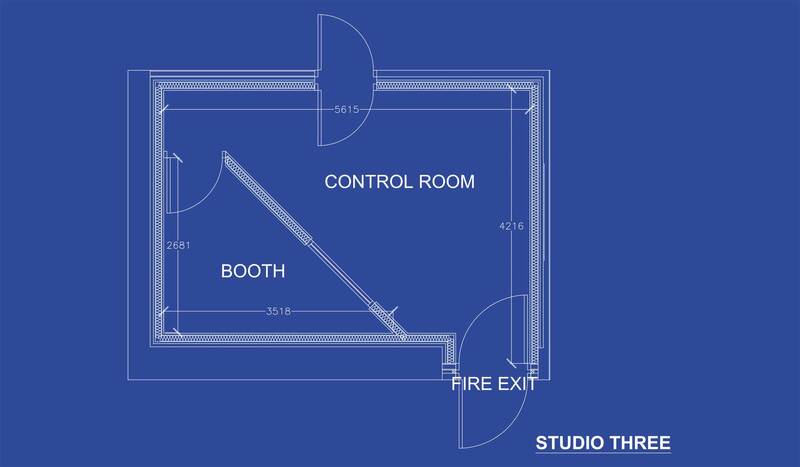 Studio Three is a pre-production suite built to the same acoustic standards as Studios One and Two. 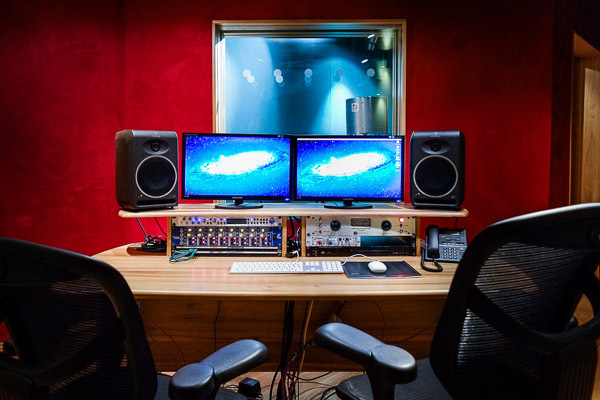 Whether your requirements are for professional voice over, writing room and sound editing through to full digital recording facilities our pre-production suite is the ideal environment. Contact us now. 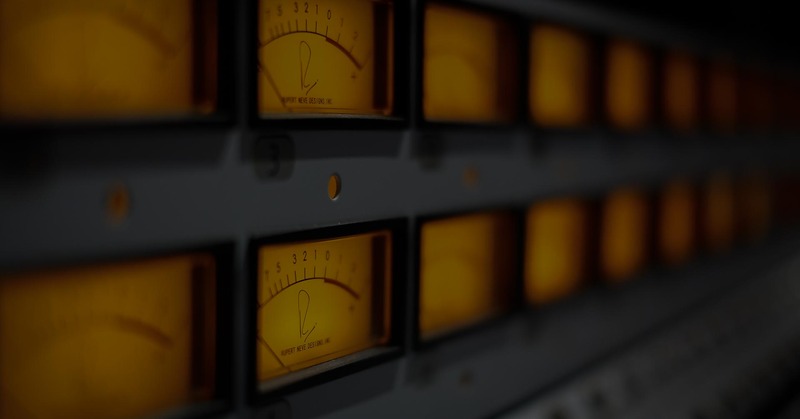 Allow us to be a part of your next project.